Caulk: another social media friendly theme for bloggers. It’s pretty colorful and very dynamic. Can be used for magazines and other types of portals. StationPro: it’s a dark CMS theme that is clean and easy to customize. I love the fact that it comes with a matching BBPress add-on, giving you the opportunity to keep the look and feel consistent across all parts of your website. 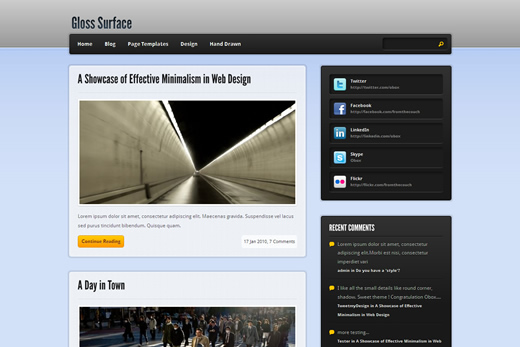 Our Community: a pretty flexible theme for magazines, blogs, and business sites. It has multiple styles and has a very clean code. It’s ready to be localized. 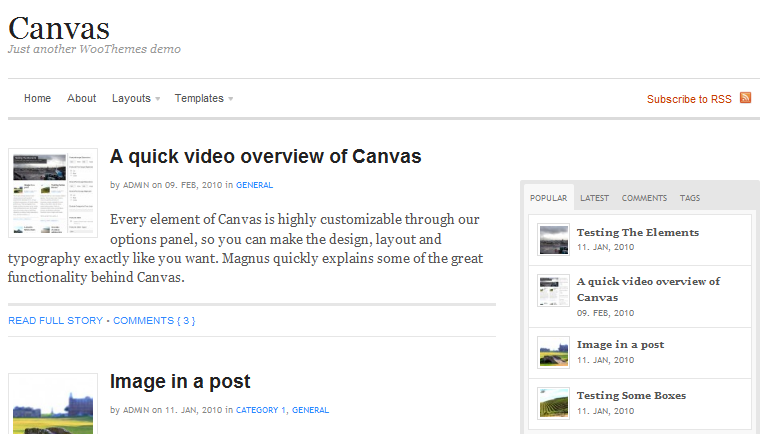 Canvas theme: Canvas is another attractive theme that comes with a ton of customization options in the back-end. 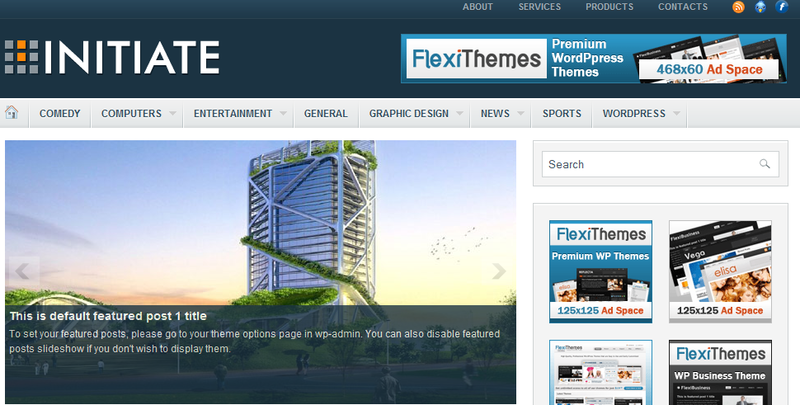 Width, layout, widgets, and many other aspects of this theme can be customized. Sharp: quite a popular theme among designers and for a good reason. It’s very crisp looking and customizable. Sharp is ad friendly as well. 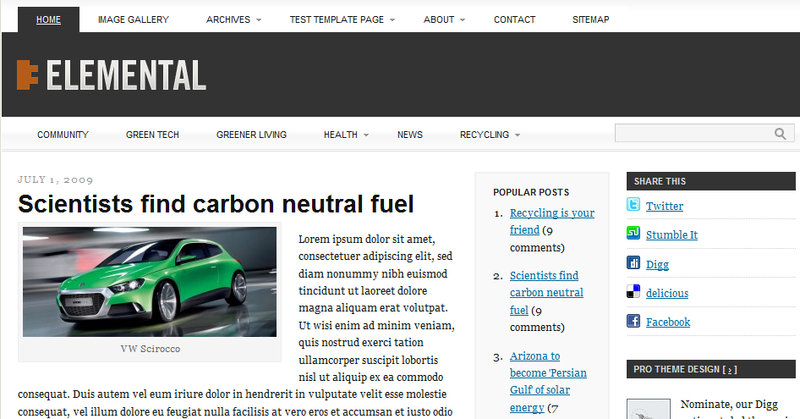 Initiate Theme: mostly designed for magazine themes, but it can easily be used to start a science or technology blog. Takes advantage of FlexiPanel. 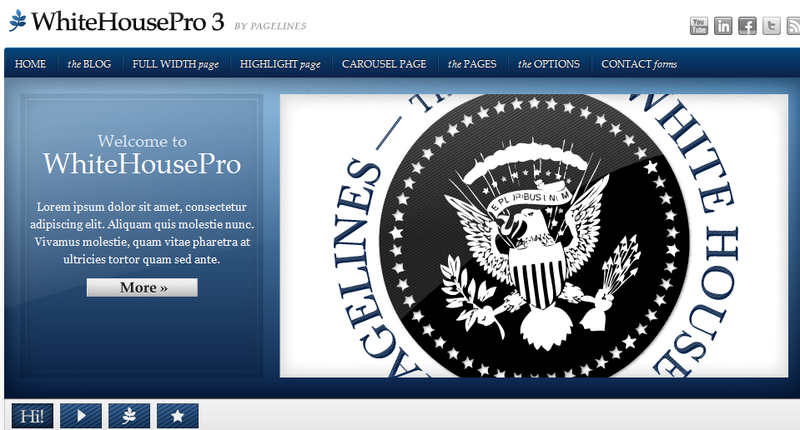 WhiteHouse Pro: another clean WordPress theme with its matching forum template. 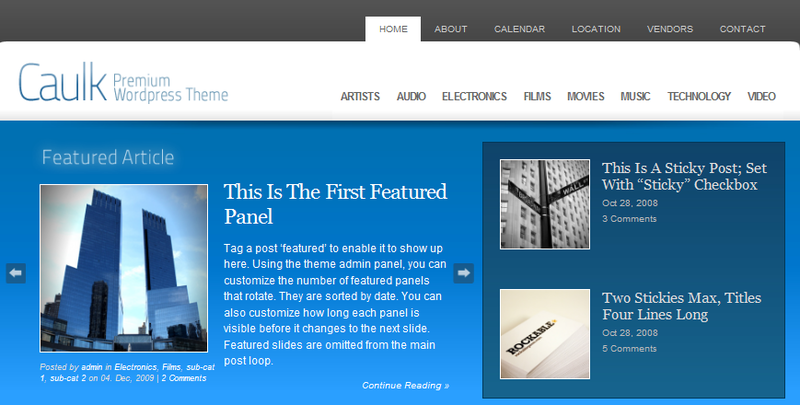 So you can start a blog and its forum and get the same look and feel across your site.